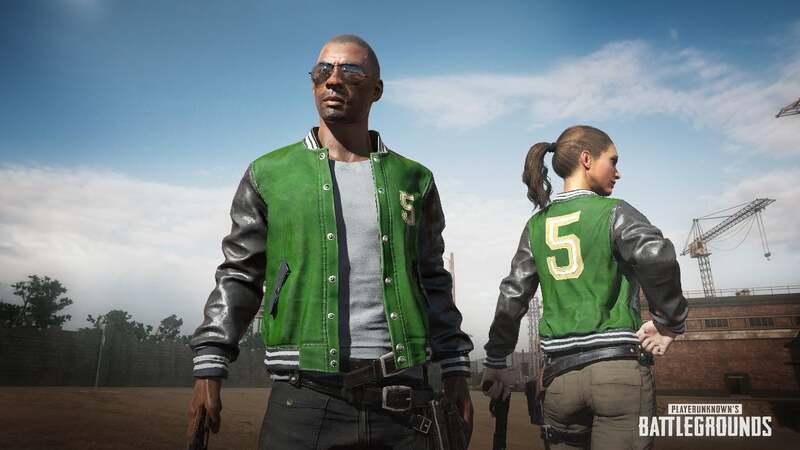 PlayerUnknown’s Battlegrounds players on the Xbox One can now report others who are guilty of team killing thanks to a new update that released today. The PUBG team recently announced plans to improve the Xbox One version of the game even further in an upcoming patch, specifically when it comes to performance and stability. That update is still coming following the letter from the developers that outlined some of what they wanted to improve, but in the meantime, another update is here with another wave of changes. Including a variety of performance improvements as well as the player reporting changes mentioned above, the full patch notes for the Xbox One’s PUBG patch can be read below as well as through the official post from the PUBG team. Prediction based level streaming has improved. Elastic accuracy control for character has improved. We introduced some back-end changes to prepare for an upcoming feature and in some cases, the game would try to interact with this unfinished feature, causing the game to crash. This has been removed. Improvements were made mainly in the northern part of Miramar to make it a more appealing area. The Oasis in the northern area of the map has expanded. We’ve added more car spawning positions to facilitate easy travel into and out of the area. We’ve added extra farming points to loot in the map. We’ve added more objects like trees and rocks in the northern part of Miramar to provide some additional options for cover.